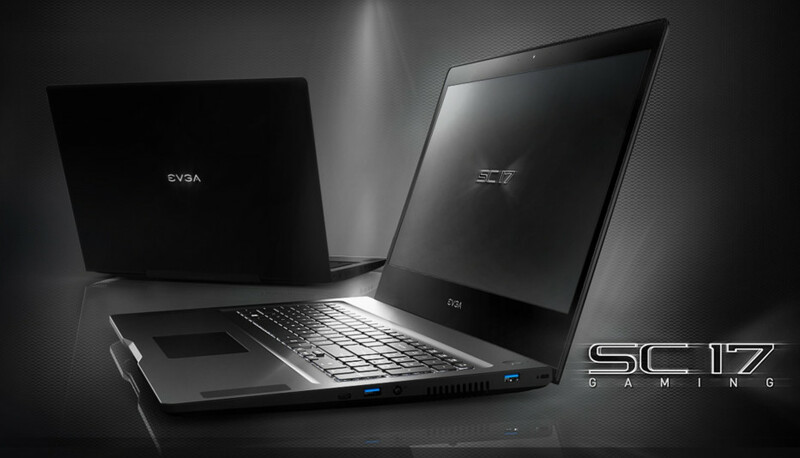 The US manufacturer of graphics cards and power supply units EVGA has announced the SC17 gaming notebook, which happens to be the first such device designed from the ground up by EVGA engineers. The SC17 comes with premium hardware inside and as expected targets hardware enthusiasts, gamers and even overclockers. This is so because the new SC17 gaming notebook comes with an external power supply unit designed and manufactured by EVGA. The PSU can deliver up to 240 watts of power, which is more than enough to feed any and all of the hardware components, housed inside the SC17. The new notebook is built around an unlocked Intel Core i7-6820HK Skylake processor that can be overclocked to 3800 MHz and even more. If you mess something up during your overclocking attempts then you should know that you can reset the SC17 via a Clear CMOS button on the chassis so you will be able to start the laptop anew with no problems. 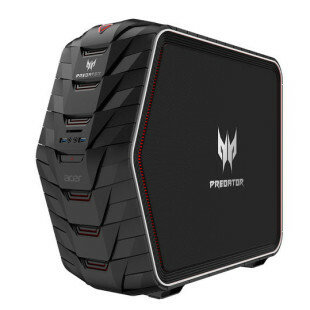 The rest of the specs include 16 GB of DDR4 memory at 2667 MHz, two 128 GB M.2 SSDs in RAID 0 mode, a single 2 TB hard drive, GeForce GTX 980M graphics, a 1080p web camera, USB 3.1 Type-C/HDMI/2 x DisplayPort connectors and a 17.3-inch display that works at 4K resolution and that features external G-Sync support. There’s no information how much the EVGA SC17 notebook costs but the hardware specs suggest that the SC17 will be one expensive piece of hardware.